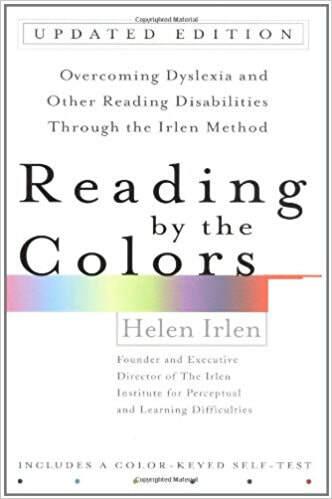 Scotopic Sensitivity, also known as Irlen Syndrome (named after Helen Irlen, the psychologist who discovered it) is a perceptual disorder. This problem can manifest itself differently for each individual. The solution is simple and inexpensive. 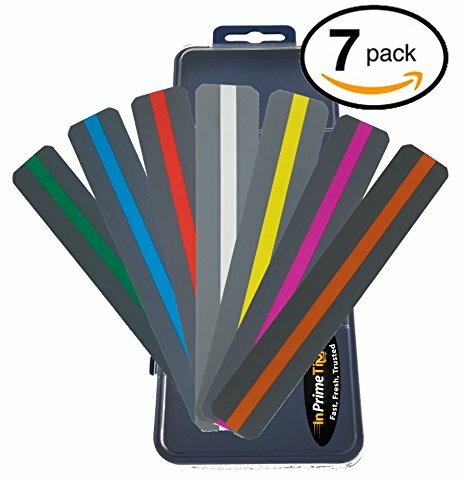 Research has proved that specially designed colored overlays can remove your distortions in print. The testing process determines which exact shade is meant for you, as every individual sees things differently and each eye has its own way of processing visual information. 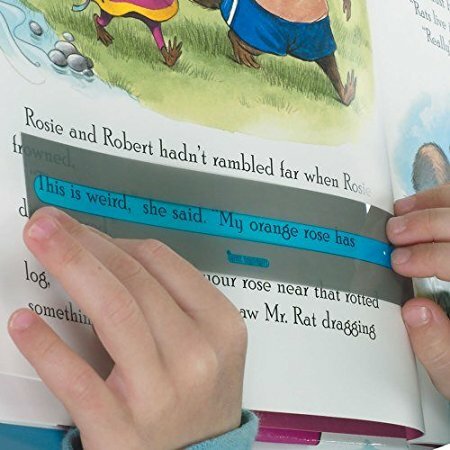 The color you need in an overlay will not necessarily be the same as your spouse's or your child's. They may or may not need one at all. "When I first learned about SSS, I was skeptical. I never heard about it in my psychiatry training program. Yet, over time I had friends and family members who benefited from the treatment. Remarkably, when people obtain benefit from the treatment, it helps to balance brain function. One of the factors that drew me to SSS and the Irlen treatment is its simplicity and effectiveness." These scans were performed by Dr. Amen showing how the brain calms down with the Irlen filters, thereby calming down hyperactive/aggressive/irritable/negative behaviors in a child. Children with autism need sensitivities reduced. 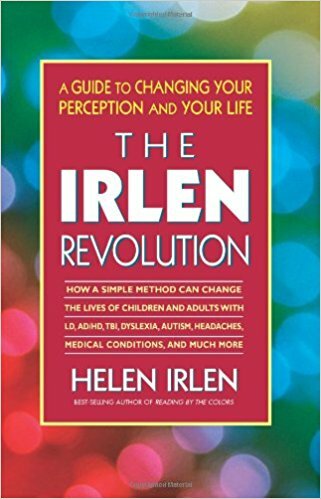 I have now seen numerous children who suffered from perceptual sensitivities that were immediately relieved when they used an overlay or Irlen lenses." "I have had a wonderful time with SSS screening, dazzled by the brilliance of your discovery. I can't get over my own obtuseness in never having picked up the distortions in the thousands of children and adolescents I have seen -- even though they were staring me in the face." "After one week those. that received the correct colored transparencies,. gained 6.6 months in reading accuracy and 19.35 months in reading comprehension." 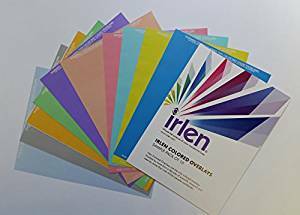 To get your child tested for Irlen filters (tinted glasses) please contact Susan Hughes at www.irlenvisions.com. She can be reached at 530-891-4783. The tinted glasses at the eye doctor's may NOT solve this problem.